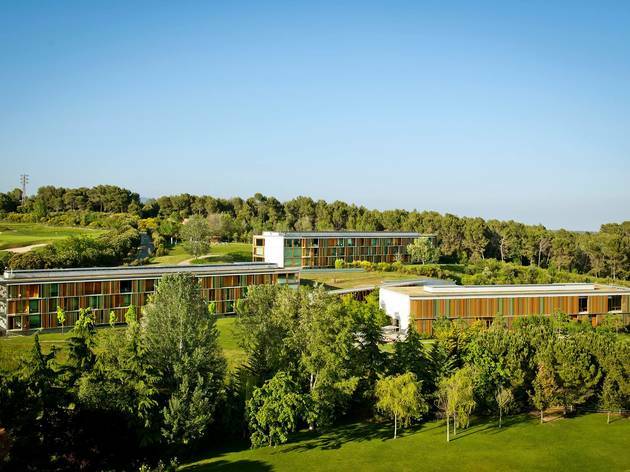 If it were located in any other Catalan region, Sant Cugat would be the capital. It's a large town with almost 9,000 inhabitants, a long history, plenty of natural and cultural attractions, museums, good transport options... But the Vallès Occidental already has two capitals: Sabadell and Terrassa – two of Catalonia’s most populated cities – and so Sant Cugat is unable to claim that honour. 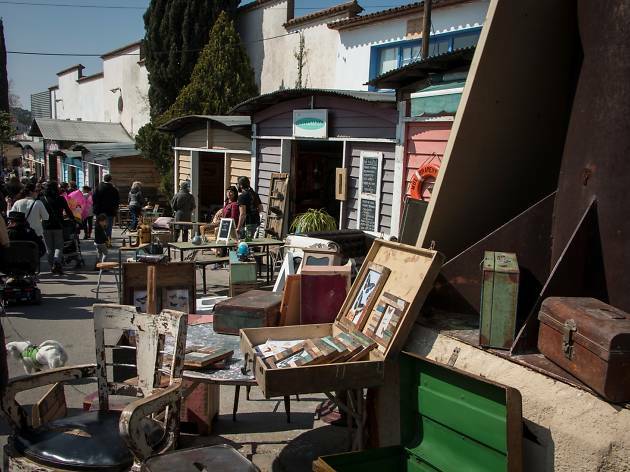 That doesn't mean, however, that it's not worth visiting: on the contrary, 48 hours isn't even enough time to exhaust all of the possibilities Sant Cugat has to offer. 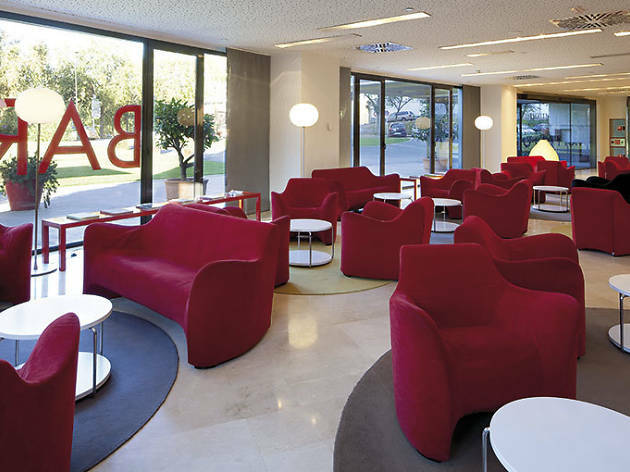 Our first recommendation is to travel to Sant Cugat by public transport. 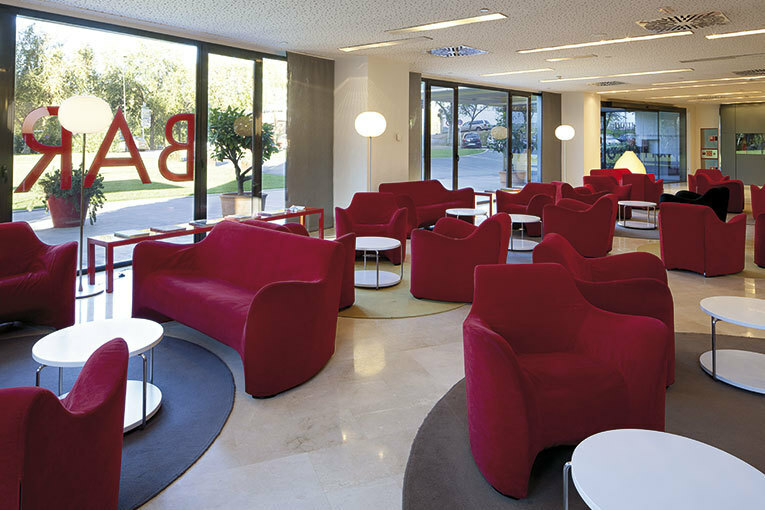 There are frequent trains, including the line known locally as 'the metro of the Vallès', and the places you'll be visiting on this trip are all within easy walking distance. You'll begin your visit in the old town, and here we'd like to make another recommendation: to see the town’s most interesting buildings and places and find out everything about its history, there’s nothing better than having a guide. You can find out about and book guided tours at the Tourist Information Office located in Plaça d’Octavià or by phone on 93 675 99 52. You’ll soon notice that Sant Cugat is a very pleasant place that still has a kind of village feel and that walking around the town centre is very enjoyable. You'll observe old farmhouses and elegant 19th-century mansions built by wealthy families from Barcelona as a second residence. The town’s shopping streets also have their own charm. One last recommendation (for now): leave your visit to the monastery for later and explore it at leisure. 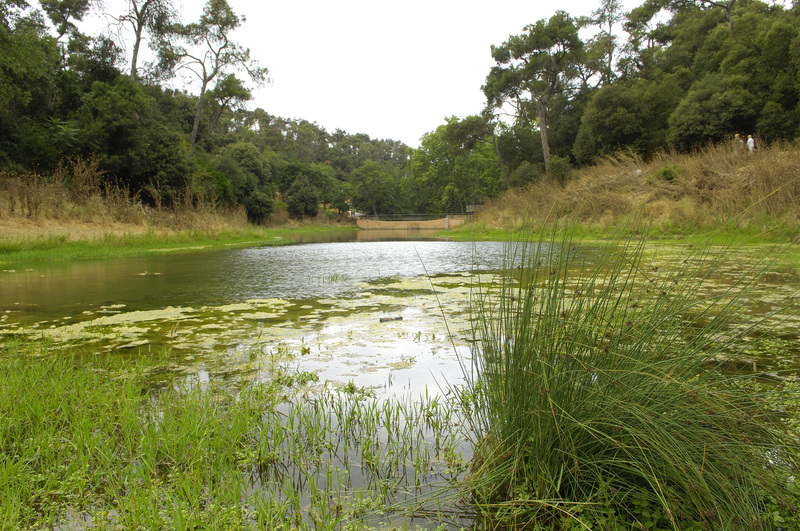 Sant Cugat has no fewer than 13 urban parks. 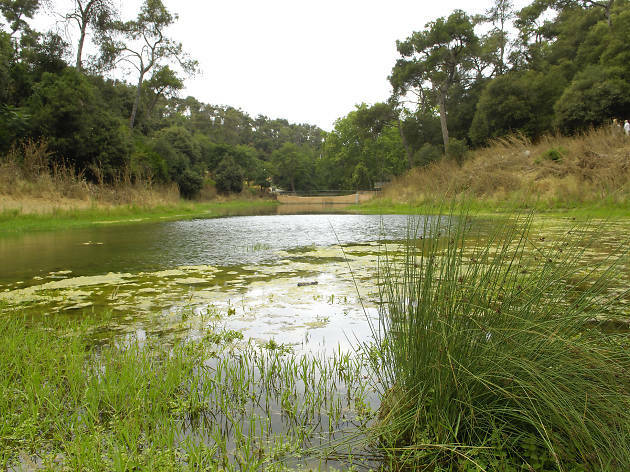 But the area’s largest and most popular open-air space is the Collserola Natural Park, which is one of the world’s biggest metropolitan parks. In fact, half of Sant Cugat’s municipal area is located within the park’s boundaries. 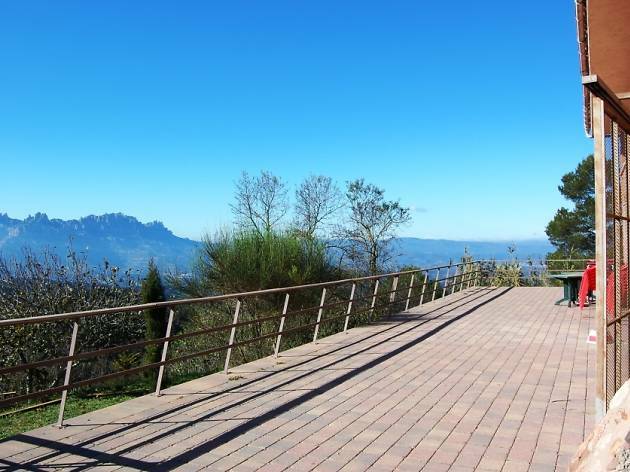 As you can probably imagine, the park has a lot to offer, with signposted trails to follow on foot or by mountain bike, horse riding and plenty of other activities. So if the weather is nice, head for the park and experience it in the way that's best for you. 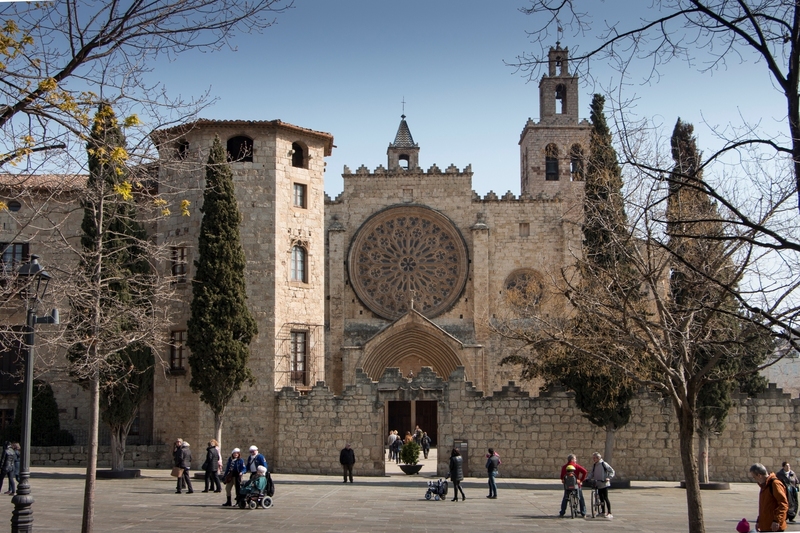 After spending the morning in the open air, you may feel like calling in at one of Sant Cugat’s museums in the afternoon. The one we're going to recommend now is not particularly well-known, since it only opened in 2015. We're talking about the Casa-Museu Cal Gerrer, which is set in an elegant building dating from 1851 that was once the Arpí family’s ceramics factory; in fact, one of the highlights of the museum’s permanent collection is the family’s ceramics collection. Another must-see exhibit, especially for fans of the silver screen, is the collection of photographs, documents and personal items of Marilyn Monroe. But there is a third permanent exhibition that you should see: the photographic and art works of the Cabanas Alibau brothers. 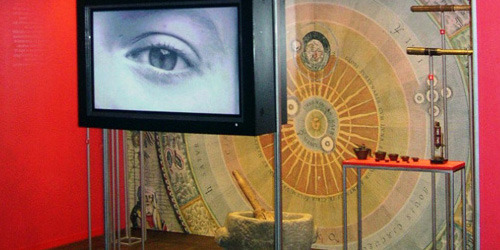 The museum also has a space for temporary exhibitions, a conference room and an audiovisual display room. More than enough to fill an afternoon. 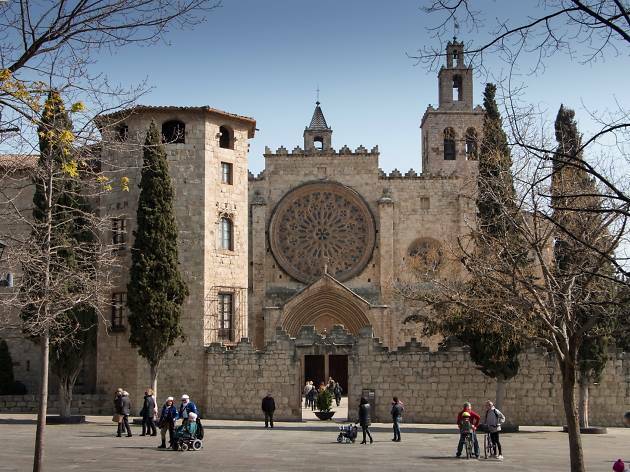 Start your last day in Sant Cugat at the greatest medieval monastery in the county of Barcelona. The enormous Gothic rose window of the Royal Monastery of Sant Cugat, which presides over the façade, gives a clue as to its importance, as do the walls and the towers which were built in the 14th century and remain standing today. 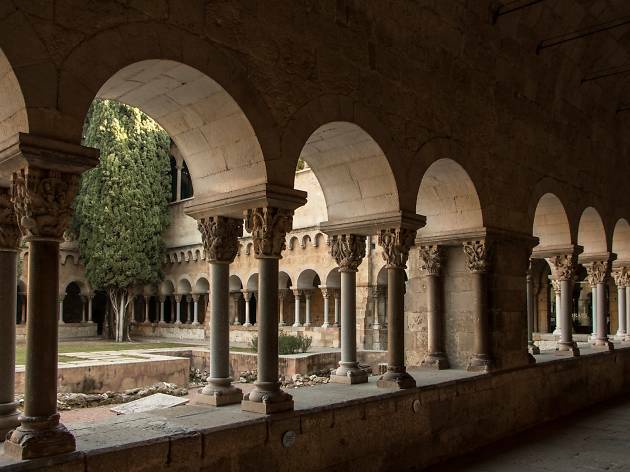 The Benedictine Abbey has its origins in the ninth century, and both the church and the cloister, which is the jewel in the monastery’s crown with its Romanesque capitals, have been preserved in very good condition and deserve your careful attention. 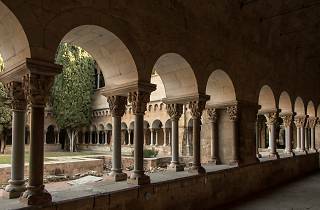 The cloister also hosts the headquarters of the Sant Cugat Museum, around which lie the chapter house and the old monastery buildings. The museum opened in 2003, and offers an exhibition on the monumental ensemble, Romanesque monasteries and medieval monks, as well as temporary exhibitions on art and local issues. 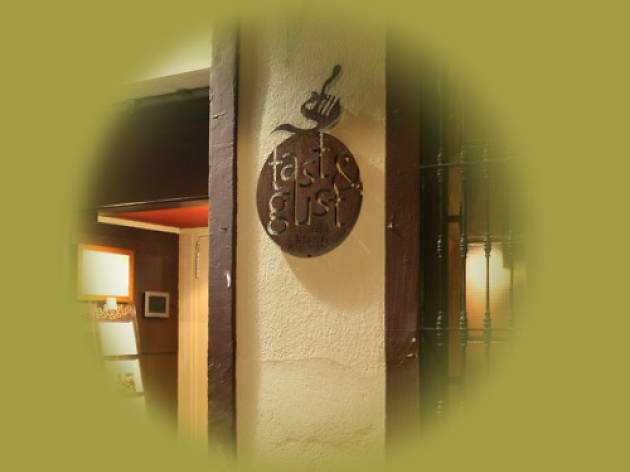 Having seen the town’s most important heritage site, you can now shift gears completely and head for Mercantic, at number 120 Avinguda de Rius i Taulet. 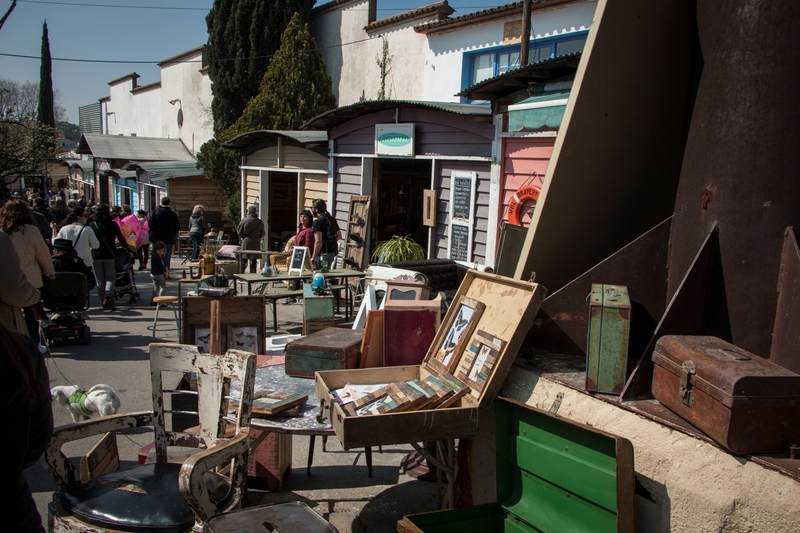 There you’ll find a permanent market selling furniture, antiques and curiosities, as well as hosting plenty of activities, especially at weekends. If your visit is on a Sunday, at Sala El Siglo you’ll find a vermouth hour with live music and an extensive gastronomic selection by popular local restaurants, making Mercantic a great place to browse and to eat and drink. With lunch over, perhaps it’s the right time to leave Sant Cugat and head back home. 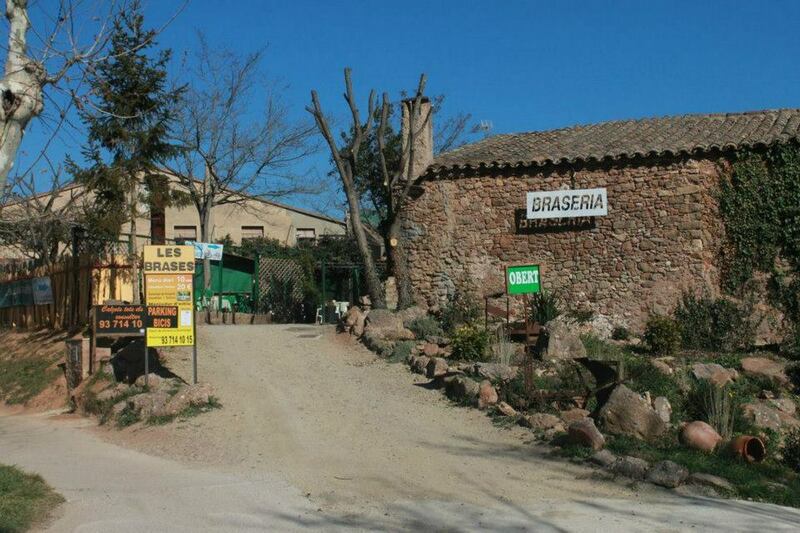 Despite their rather tight opening hours – only Saturdays, Sundays and public holidays, with exceptions sometimes made on other days for groups – they're generous with the size of their dishes here, and with the views on offer of the Sant Llorenç del Munt i l’Obac Natural Park. Set in what was once the cottage of a shepherdess (hence the name), at this restaurant, hearty cooked breakfasts and mountain cuisine lunches are the main attractions. 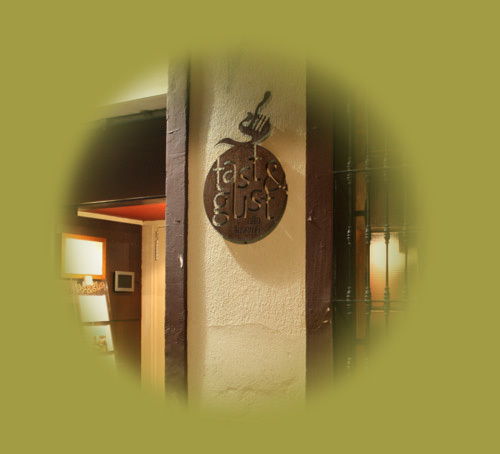 This restaurant in Terrassa has been operating for a quarter of a century now, but time doesn’t seem to have taken its toll on the attractive decor, nor on its dishes, which, while based on market cuisine, have creative, signature cuisine touches. The tasting menu changes every month, and at the time of writing features plankton risotto with squid and roasted veal with shitake mushrooms. The menu is varied and extensive. As one of its slogans says, this hotel is far from the noise but close to everything else. 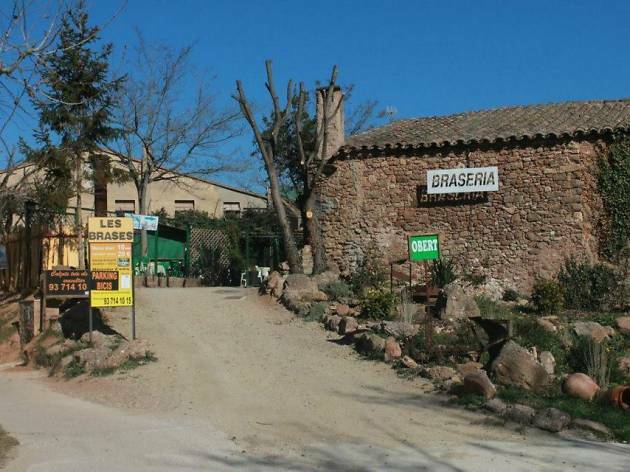 It's surrounded by the Natural Park of Sant Llorenç del Munt i l’Obac and therefore by rich and luxuriant nature, but it's also close to the town of Terrassa and the main roads of the region. 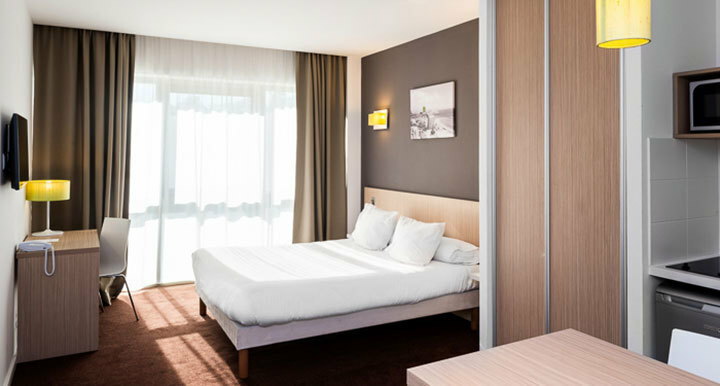 The hote is avant-garde, modern and designed for business professionals with its 26 multipurpose meeting rooms, though you’ll also feel welcome if you stay here as a tourist in one of its 186 rooms. This four-star establishment also has a complete spa complex. 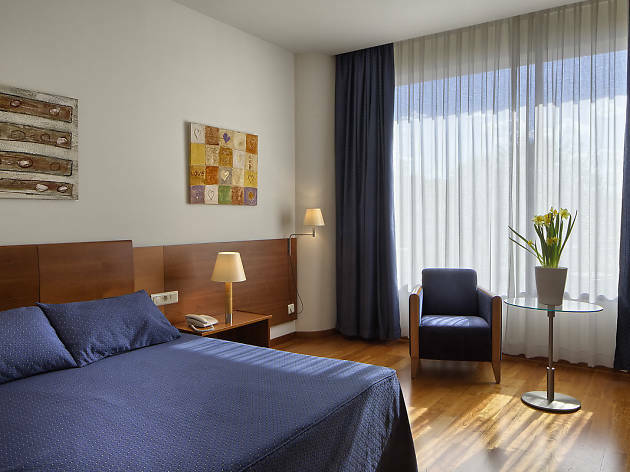 If you prefer to stay in an apartment during your visit to Vallès Occidental, you may opt for the Aparthotel del Golf, which is located in a quiet spot and has fully equipped apartments with one, two or three bedrooms. It also offers a swimming pool, a garden and parking. There's free WiFi, and you can add a breakfast option, and they have bicycle hires available as well. 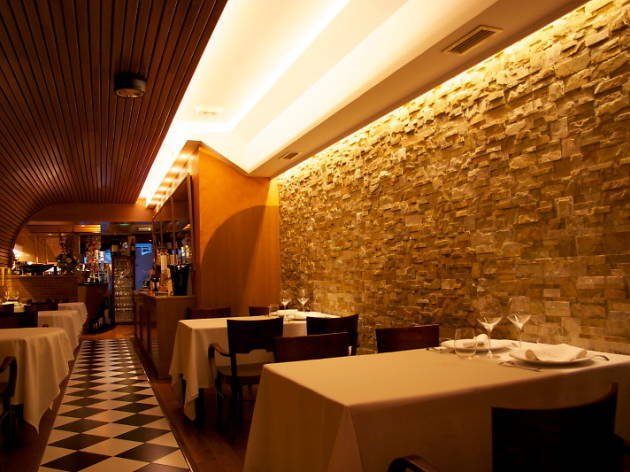 L’Arrahona is a three-star establishment located in a quiet part of Sabadell. It boasts 49 rooms and 39 apartments, a bar, a restaurant, a terrace-garden, covered parking and even a shopping centre. 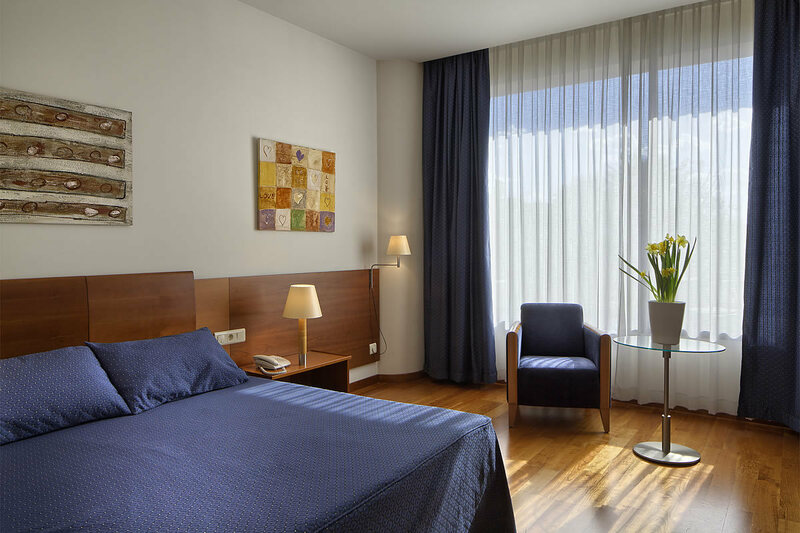 All of the rooms face outside and have all the necessary commodities, while the apartments have everything you need to ensure a pleasant stay. 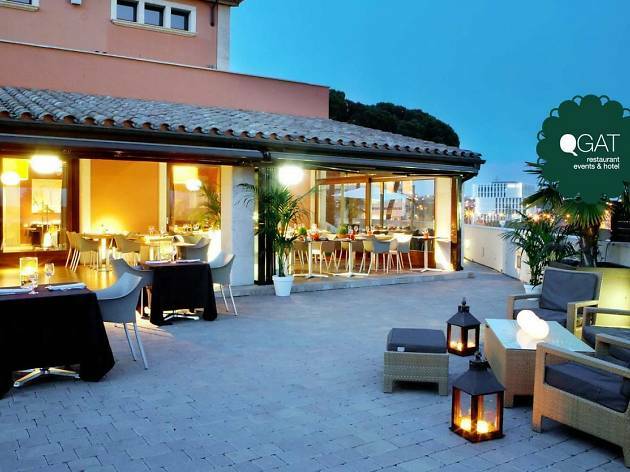 Having just celebrated its tenth anniversary in 2016, this hotel set in an old country house is ideal if you’re thinking of spending a few days in Sant Cugat del Vallès, since it's located in a quiet area of the town. 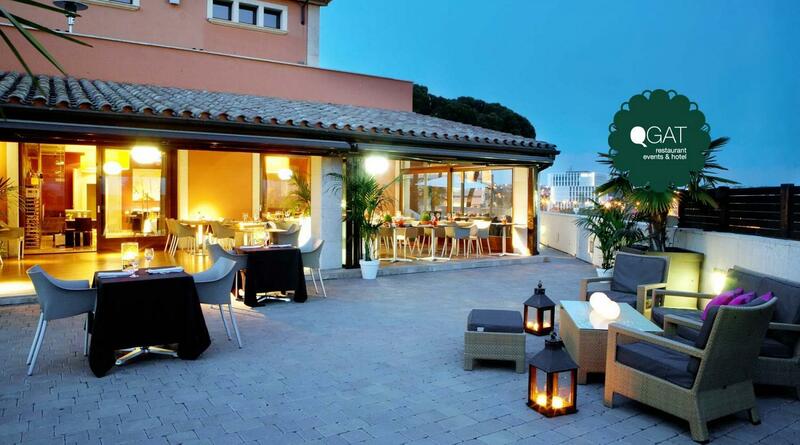 Its gardens, terraces and lounges are elegant and perfectly complement its thirty-odd spacious rooms. 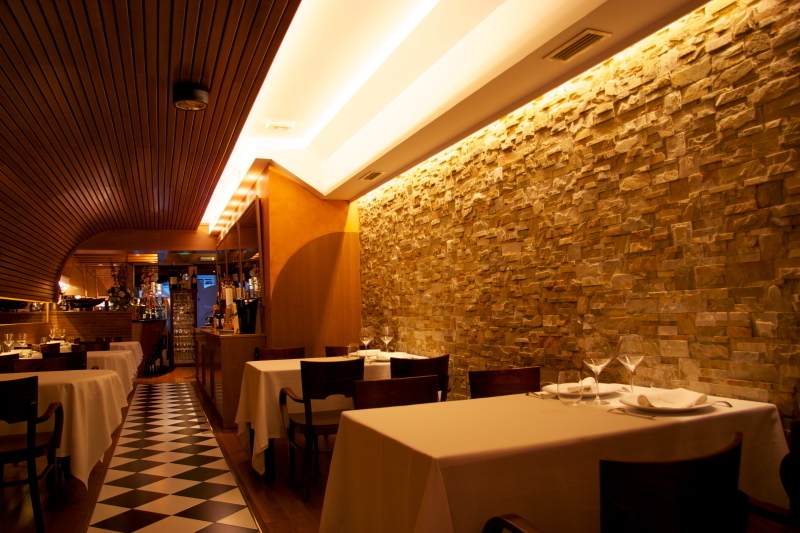 You should also try its restaurant, whose extensive menu features dishes with fresh, top-quality ingredients. 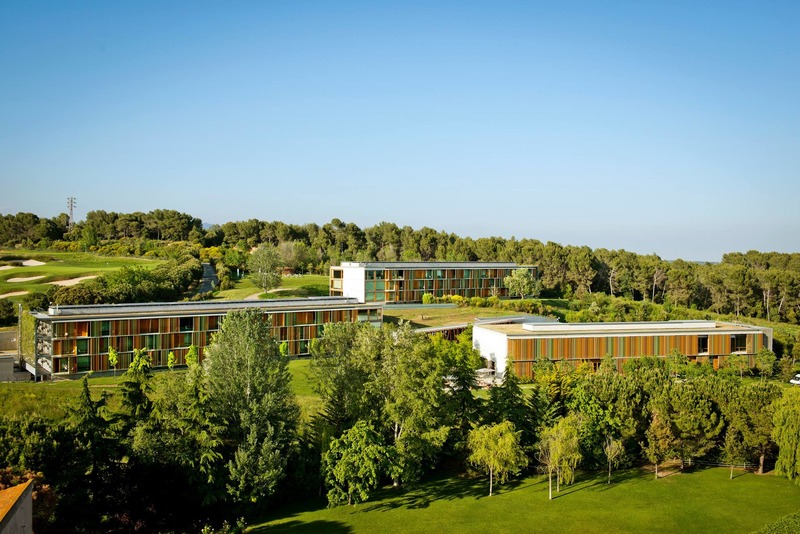 Located on the outskirts of Sant Cugat del Vallès, this three-star establishment stands in a green valley and has a leafy garden that's ideal for resting and relaxing. 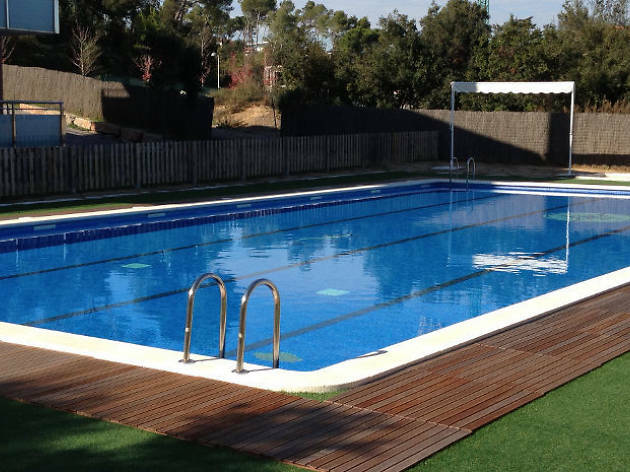 Highlights among its services include an outdoor swimming pool, free parking, a restaurant, WiFi, a gym and a games room. It has around a hundred rooms, some of which are elegant, and spacious suites with terraces. 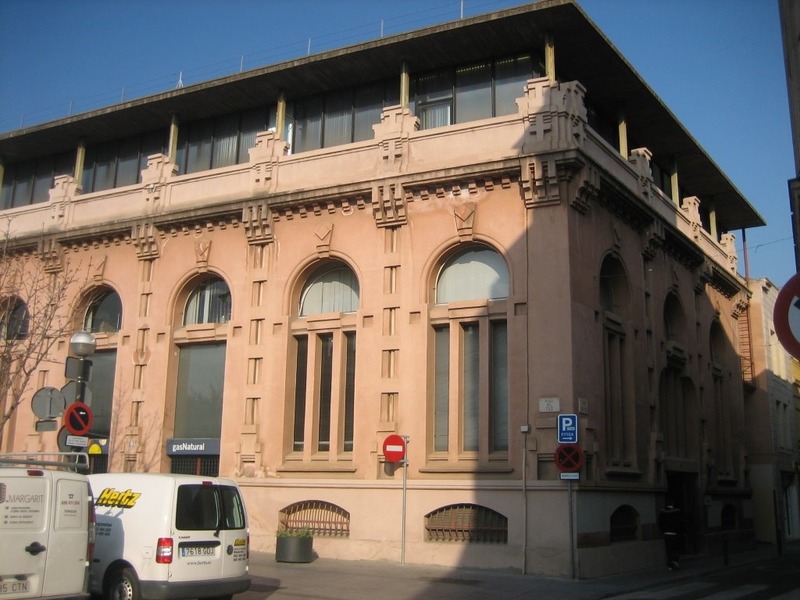 Opened in 2012, in the middle of the economic crisis, and in a square called, appropriately, Plaça del Gas, the headquarters of the Fundació Gas Natural Fenosa is set in an old power station with gas engines called La Energía. On display you’ll find the history of the company and the industry, the historical records of the company, and temporary exhibitions and activities for everyone. The first year it attracted 22,000 visitors. 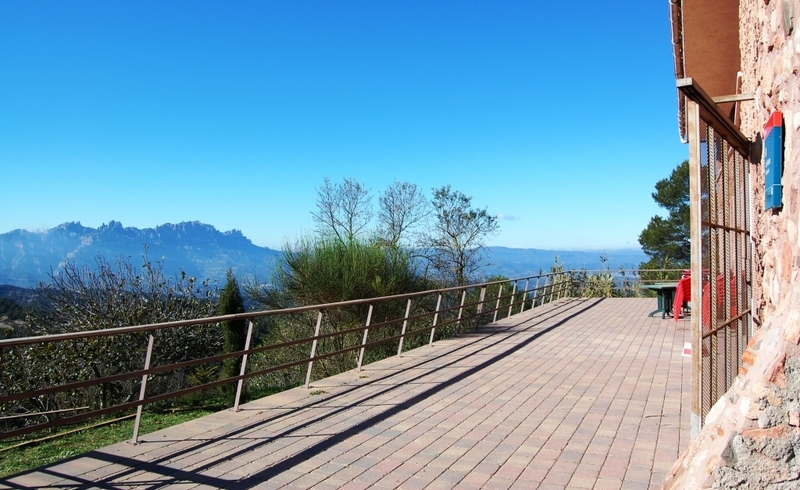 Climb up to the lookout for the views. The Catalan modernist–style Aymerich, Amat i Jover factory has been home to the Museum of Science and Technology of Catalonia for the last two decades. 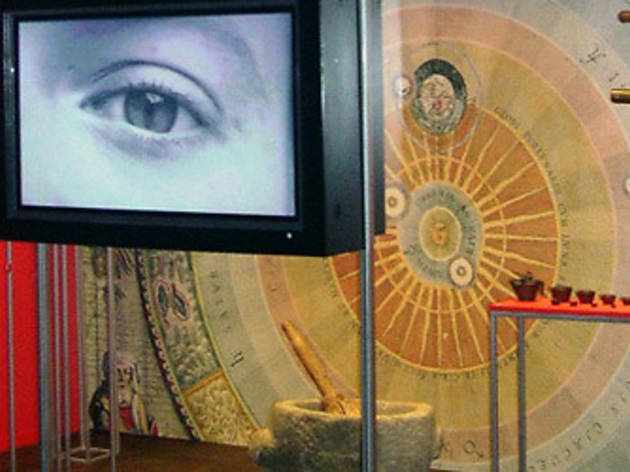 It features around a dozen permanent and various temporary exhibitions that reflect the scientific advances that have changed our lives and document Catalonia’s industrial heritage. 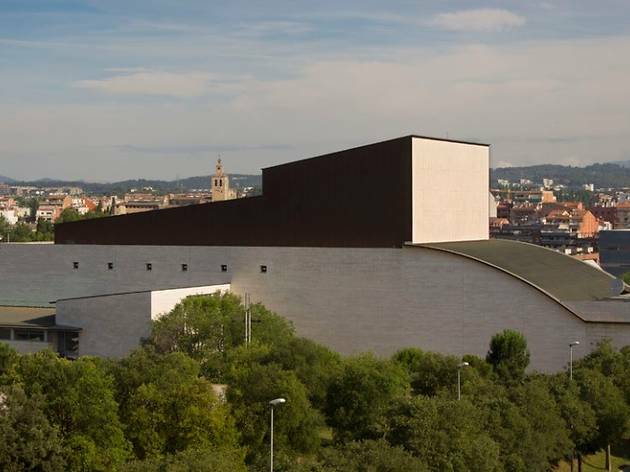 The museum collection is also spread out across 25 territorial museums, and the Generalitat government is planning to integrate all of them in the new National History Museum. 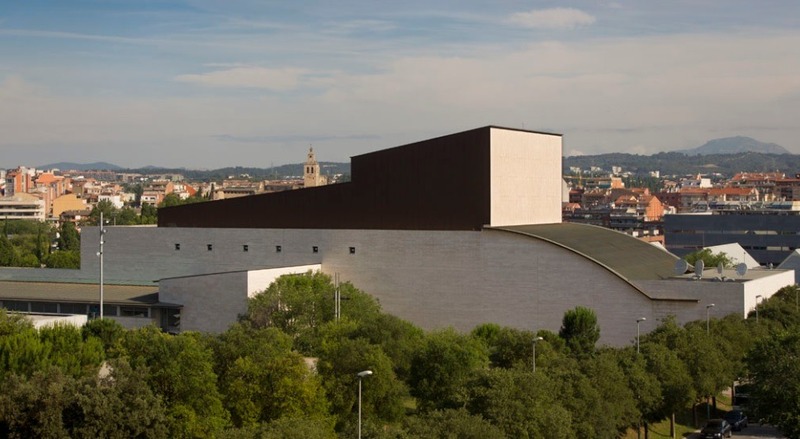 With an intense, diverse and top-quality programme, this theatre in Sant Cugat has become a benchmark among Barcelona’s satellite towns over its two decades of existence. Designed by two Ramons – architects Artigues and Sanabria – the theatre-auditorium is a multipurpose space with capacity for 800 spectators. Every year some 100,000 enjoy theatre, music, opera, dance, family shows, magic and operetta here, as well as films, lectures, workshops and much more. 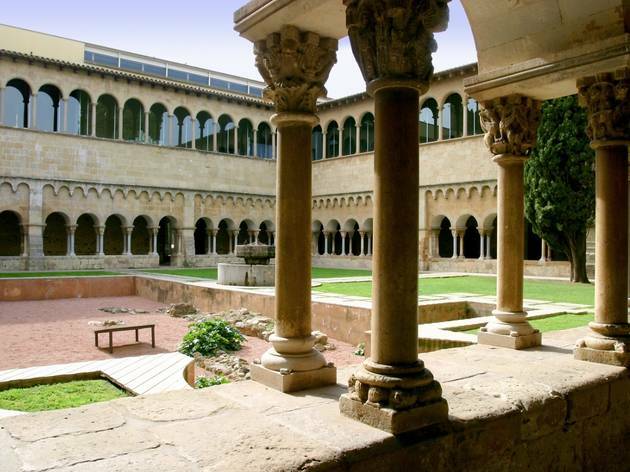 The building is hardly recent – it’s a Benedictine monastery dating from the 9th century – but the contents are new: the Monastery Museum is the emblematic central exhibiting space of the Museum of Sant Cugat, which was created in 2003, the other being the Contemporary Tapestry Museum in Casa Aymat. 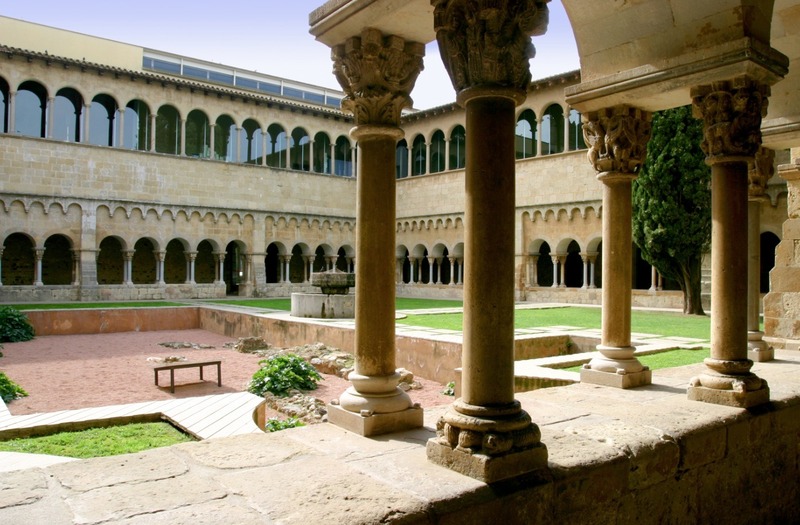 Apart from the cloister and the church, the museum harbours an installation on the abbey itself, on Romanesque monasteries and medieval monks, as well as temporary exhibitions on art and local issues, and workshops. Guided and dramatised tours are also offered.